Get it right, you win. Get it wrong, you lose. 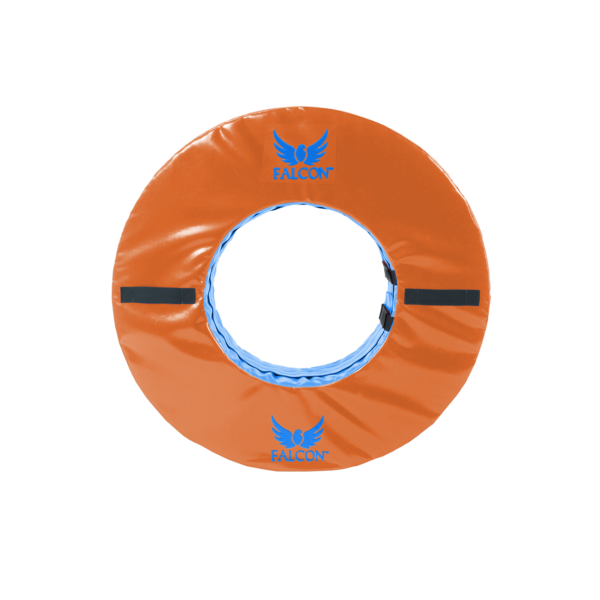 Made to help you get it right, the Senior Tuff Tackle Ring is the safest way to bring the speed of a real game to the practice field. Better get yours today… you never know when your next big play will be. 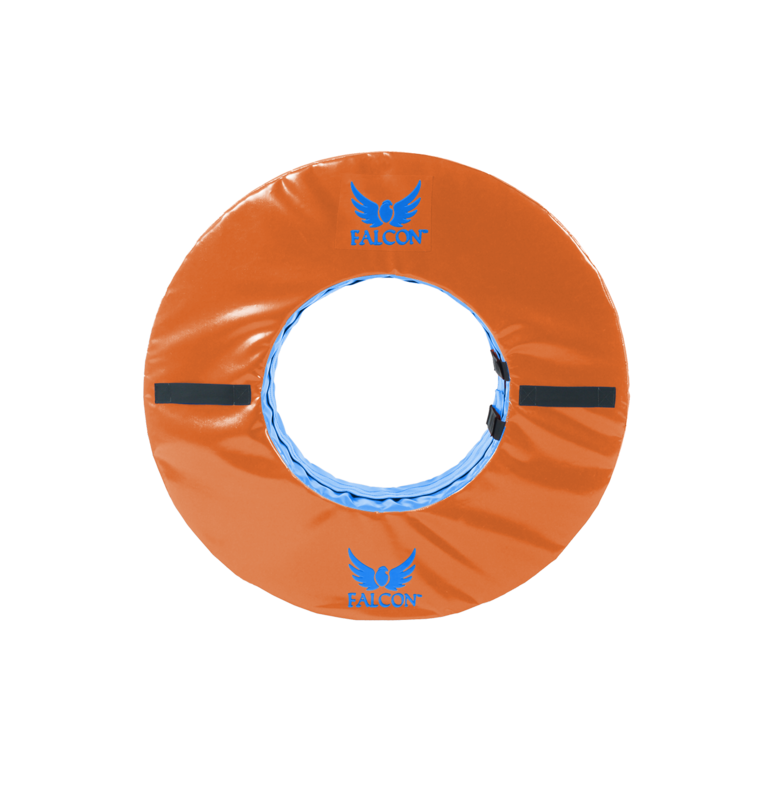 By taking full control over the speed and direction of the ring, the Senior Tuff Tackle Ring will help you focus on all of the fundamentals of form-tackling with ease. Plus, you can wrap your arms fully around it – just like a real ball-carrier. It even has straps that can hold a rugby ball or football, so you can create opportunities for fumbles. The best part about the Senior Tuff Tackle Ring is that it moves like a runner, but doesn’t feel like one on impact. It’s the perfect size, weight and feel to help you perfect your tackling on a moving target as safely as possible. You’ll lower the risk of injuring yourself – and your teammates – while still improving your game for when it counts.